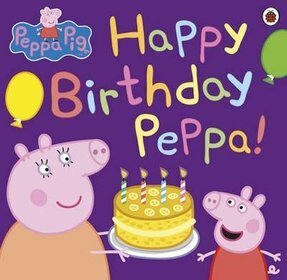 It's Peppa's birthday and she is very excited. There will be presents ang games, and a cake - hooray! Will her birthday wish come true when she blows out her candles? Książka "Peppa Pig Happy Birthday Peppa!"